THE Chairman of the public inquiry into the care and deaths of five children in hospitals here has said there is now clear evidence that the Belfast Health Trust deliberately withheld key information from him. 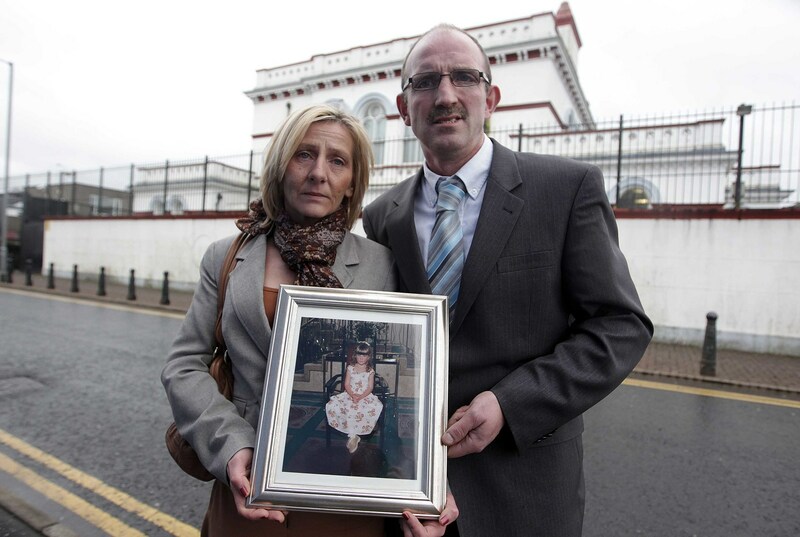 The Inquiry into Hyponatraemia-related Deaths is investigating the deaths of Adam Strain (4), Claire Roberts (9), Raychel Ferguson (9) and Conor Mitchell (15) who all died between 1995 and 2003 at the Royal Belfast Hospital for Sick Children. The aftermath of the death of Lucy Crawford (17 months) who had been treated with fluids at the Erne Hospital is Enniskillen is also being examined. Three of the children had been transferred from other hospitals to the Royal before their deaths. Adam Strain and Claire Roberts were being treated there when they died. The link between the five deaths has been established as the mismanagement of intravenous fluids, which led to hyponatraemia. This is a condition which results in a low level of sodium in the blood stream causing the brain cells to swell with excess fluid and in some cases resulting in death. At the opening of today’s hearing (Thursday) inquiry chairman, John O’Hara QC, took the unusual step of publicly cautioning health trusts and their staff in relation to future evidence which they give to the inquiry. “It is worthwhile for the trusts and the individuals who are to give evidence to consider if they need to reassess their positions and, if they do so, then it would be helpful to me and to the inquiry generally if they said so at the start of their evidence,” he said. Later Mr O’Hara went further, stating there was now clear evidence that the Belfast Trust had deliberately withheld key information regarding event surrounding the deaths of the children. “The fact is, on yesterday’s clear evidence to this inquiry, the fluid management problems were not missed within the Royal. “They were identified and a decision was taken to keep quiet about them. Later the inquiry heard from Dr James McKaigue who is a consultant at the Paediatric Anaesthesia and Intensive Care (PAIC) unit at the Royal Belfast Hospital for Sick Children (RBHSC). In April 2000 Dr McKaigue had agreed to accept the transfer of Lucy Crawford from the Erne Hospital in Enniskillen to the Children’s Hospital in Belfast. He had also previously been involved in the care of Adam Strain and Claire Roberts at the Royal in November 1995 and October 1996. A key aspect of the inquiry’s investigation is the failure of senior officials at the RBHSC to include hyponatraemia as a contributory factor on the death certificates of the children and as a result failing to inform the coroner of the need for inquests. It was only after the inquest into the death of Raychel Ferguson at Altnagelvin Hospital that the coroner was alerted to concerns about the death of Lucy Crawford. Mr O’Hara asked: “Did someone even say, ‘how did we miss that’? The inquiry heard that there had been no mention of dehydration on the death certificate of Lucy Crawford. Mr O’Hara said that the infant had initially developed gastroenteritis which made her dehydrated. Hospital staff had then attempted to rehydrate Lucy but Mr O’Hara said that as a result of the way in which the rehydration process was carried out, the infant had developed cerebral oedema. 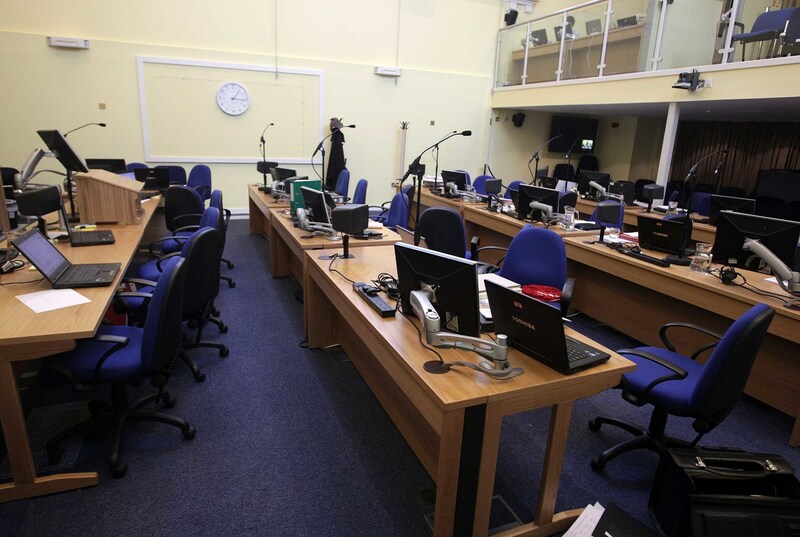 The inquiry was told that the decision not to include clinical intervention on the death certificate meant that the coroner did not have to hold an inquest into the child’s death. “If you can’t then insert a line, then the death certificate, as it was ultimately provided, that’s all right?